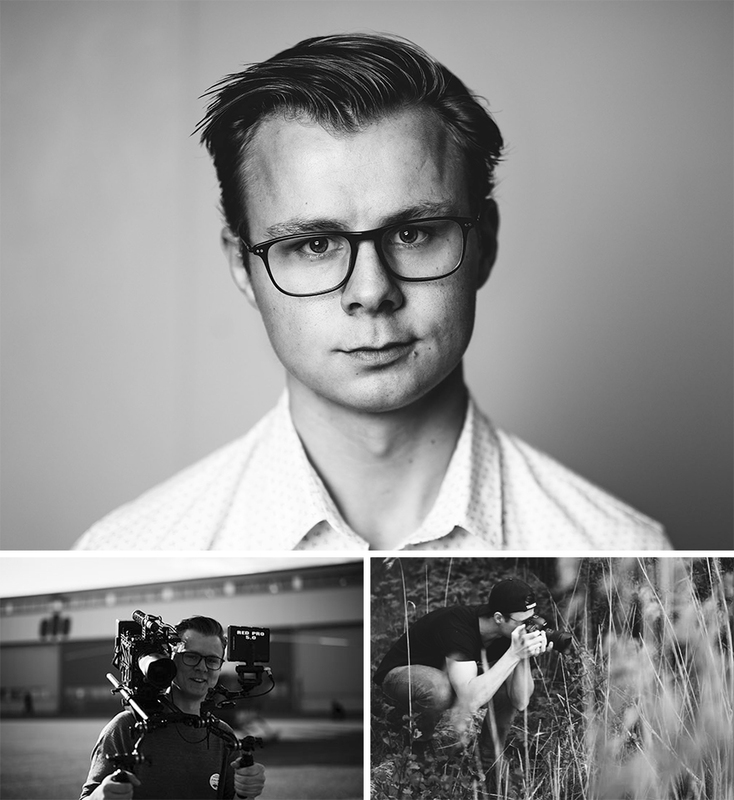 I’ve spent a lot of time assisting Top Photographer Joel Wåreus, and have worked both directly and indirectly with top selling cookbooks written by some of the greatest chefs in Sweden. These have both received excellent reviews and have positioned themselves as both top sellers and benchmarks for aspiring cooks both professional and amateur. I have also worked directly and indirectly with food focused campaigns such as McDonalds, AG Restaurant and such, this basically for print and web but also in certain cases for TV commercials.